Please Note: Fox News Channel’s Tucker Carlson interviews another whistleblower — who confirms President Trump’s allegations against the Obama spy team — in a special video posted below this news analysis. In a previous Conservative Base news analysis, it was reported that at least 50 intelligence officers from the Defense Intelligence Agency blew their whistles about having been ordered to “re-edit” their intelligence reports in order to coincide with President Barack Obama’s “talking points” and speeches. While the DIA’s inspector general condemned this activity at the DIA, the news media who are supposed to be the people’s watchdogs ignored the entire story, as was usual during the Obama-era. In the midst of a week filled with accusations and allegations of suspicious intelligence-gathering related to the presidential race as well as statements made by the FBI director and others, a former NSA/CIA contract employee turned “whistleblower” added fuel to the intelligence agency wildfire. 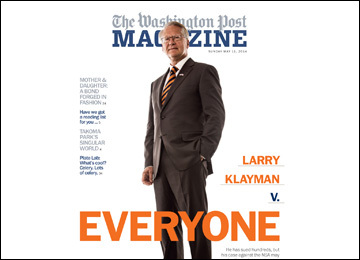 In May 2014, the Washington Post featured Klayman in its magazine section. The “whistleblower,” who is identified as Dennis Montgomery, has hired former Justice Department prosecutor and Chairman of Freedom Watch, Larry Klayman, Esq., as he seeks to expose the misuse and abuse of the U.S. intelligence community for political — not warfighting or counterterrorism — use by the Obama government officials. Klayman has already met with Assistant United States Attorney Deborah Curtis requesting a “Grant of Immunity” for his client, Mr. Montgomery. Once granted Montgomery then met with FBI Director James Comey, then two FBI Special Agents trained in intelligence. These meetings and subsequent interviews gave systematic knowledge and admissible evidence of copious wiretappings and domestic surveillance conducted on United States citizens by their own government. According to Klayman and his client, the evidence includes about 40 computer hard-drives and 6 million pages of photos, articles and other evidence. 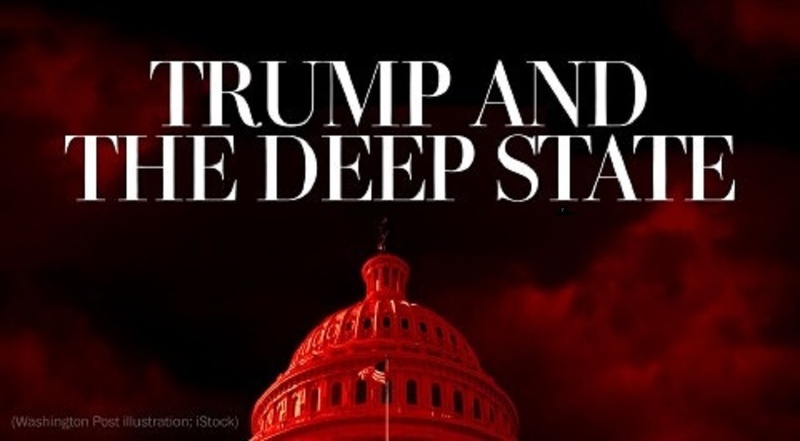 “These submittals revealed hard evidence of deliberately engaged and carried-out domestic surveillance by direction of now former CIA Director John Brennan, and now former Director of National Intelligence James Clapper. Those ‘captured’ through sophisticated variations of surveillance included, but was not limited to: The Chief Justice of the United States Supreme Court, at least one additional Justice of the United States Supreme Court; 156 additional judges; a number of prominent business and corporate executives; Donald Trump and a number of his executives,” according to Rapacki, owner of Sentinel Intelligence International, LLC. “There is more than prima facie evidence to suggest that FBI Director James Comey has misled Congress, and his actions were joined by former CIA Director John Brennan, and former Director of National Intelligence James Clapper,” he noted. Evidence also accuses Obama’s controversial CIA Director John Brennan of assisting the Obama campaign in the 2008 presidential race against Hillary Clinton of alleged vote tampering, especially in specifically named states. Eventually, by the 2016 election cycle, members of the U.S. Senate were also targeted by CIA domestic surveillance operations. Between 2004 -2009, evidence given to the FBI also proved the Trump organizations and properties were surveilled by both CIA and NSA under the Code Name: “Dragnet.” The production of evidence including documents and hard-drives showed at least a dozen Trump executives were under personal surveillance, as was collected personal information from their bank accounts, phones, credit cards, and tax filings. 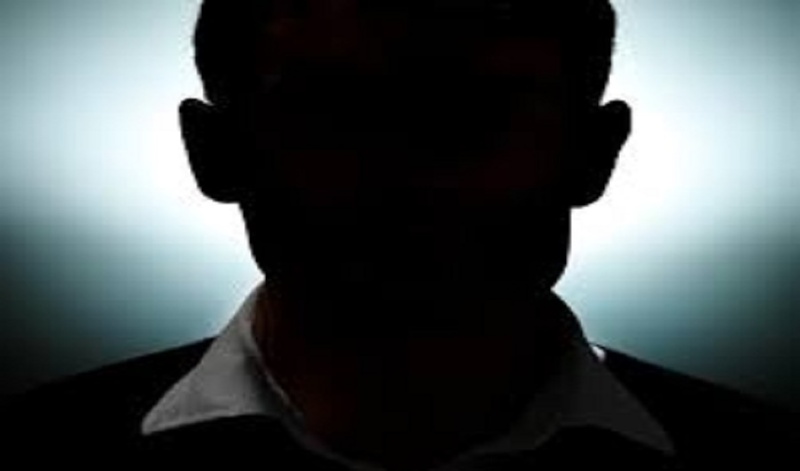 As an example of the nation-wide surveillance network, in Maricopa County, Arizona, Mr. Montgomery presented evidence demonstrating 150,000 citizens had bank records surveilled without the citizen’s knowledge or permission. Mr. Montgomery also produced evidence that the Obama administration had Sheriff Joe Arpaio’s offices electronically surveilled. Furthermore…NSA employees were also employing sophisticated technology to intercept phone conversations and computer writings on their girlfriends. Tucker Carlson interviewed NSA Whistleblower who claims that President Donald Trump was right when he claimed that he had been wiretapped.